Many popular instagram accounts have a thin, white border around each post. 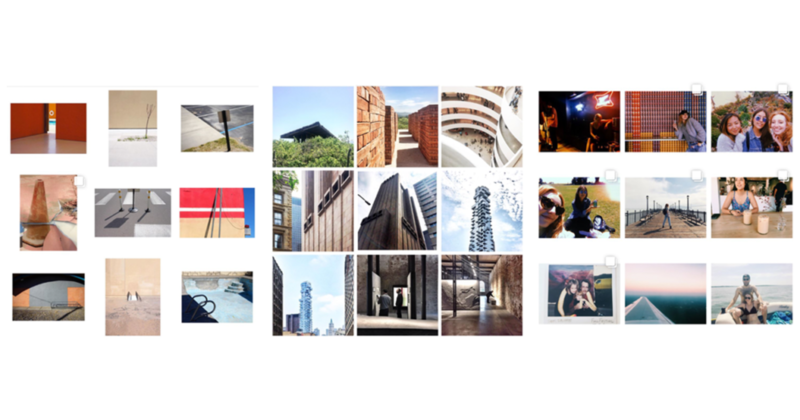 A border creates visual consistency and make the posts stand out from others, especially in the Explore grid. Padding also allows you to post videos and photos with different aspect ratios in the same Instagram album, since the background is 1:1 for each post. Creators also add padding or border to their Instagram Stories and IGTV videos to make the main content pop. 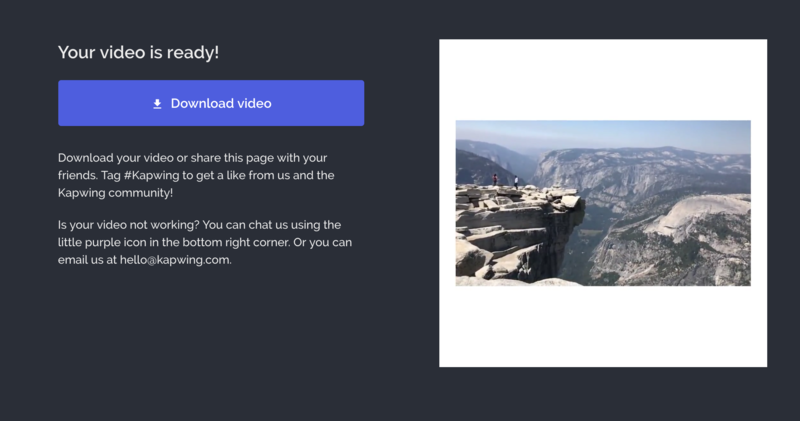 In this post, I’ll explain how you can add a border to an Instagram post using a free, online tool called Kapwing. 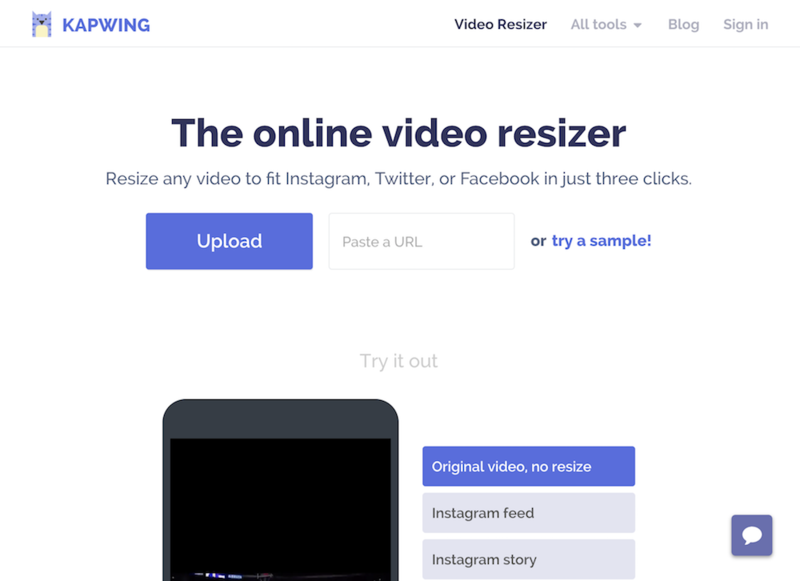 Open the Kapwing Resizer and upload your video or image. 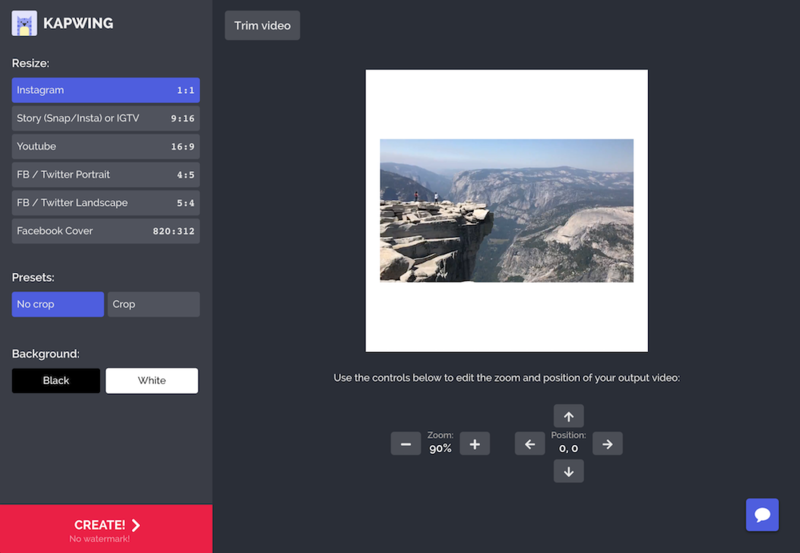 You can import a video directly from YouTube, Vimeo, Google Drive, or Giphy by pasting a URL, or you can upload the video directly from your phone or computer. Kapwing is online, so it works from any device. Choose the correct aspect ratio (1:1 for Instagram or 9:16 for IGTV) and a white or black background. Then, use the zoom controls to increase or decrease the padding around the video, using the preview as a guide. Once the preview looks good, click the “Create” button to process your video. Then, download the MP4 and upload it directly to Instagram. In the free version, Kapwing adds a small watermark in the corner that you can pay a fee to remove. Thanks for reading! I hope that this post helps you add artistic framing to your Instagram posts. As always, please reach out with questions, comments, and ideas for feature improvements. Happy sharing! Hi, I recently purchased a cropped video but I need to make a small edit to the video to upload and re-crop it, but does this mean I will have to pay twice? Hi Emily – Yes, our $6 plan is for just one video. You can subscribe to the $20/month Pro plan to get unlimited access to our tools and editing capability!